At Home Improvements of America, we offer a wide variety of home improvement services. 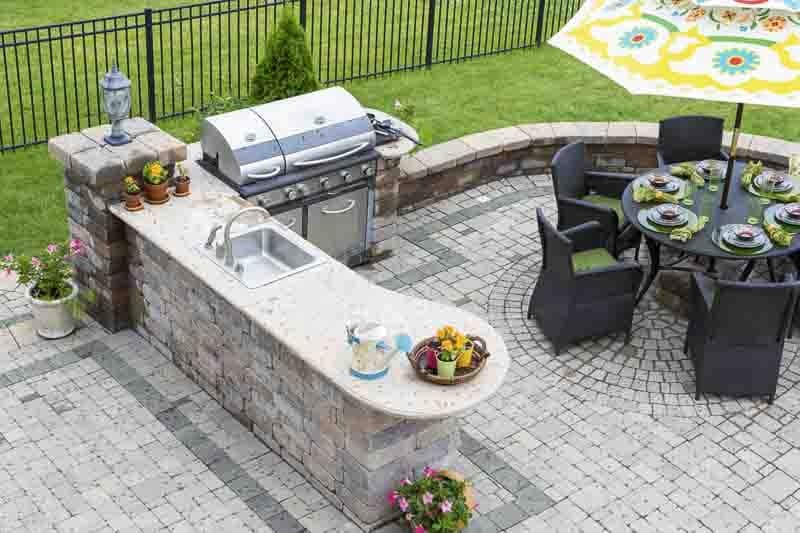 From kitchen remodeling to retaining walls, we’ve got your entire home covered! Whether your home just needs a few tweaks or an entire facelift, we promise to give you the best possible service, and budget friendly prices. We offer FREE consultations to discuss and plan your home improvement project. 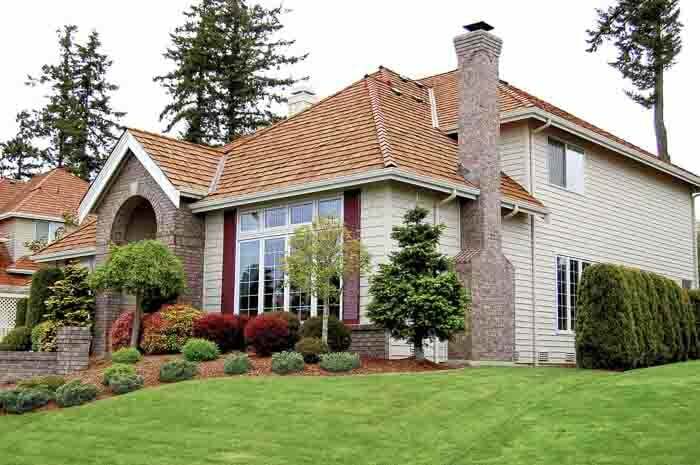 If the exterior of your home needs a little TLC, it’s time to give us a call. We understand that keeping your home in excellent shape is extremely important, after all, your home is your biggest investment. 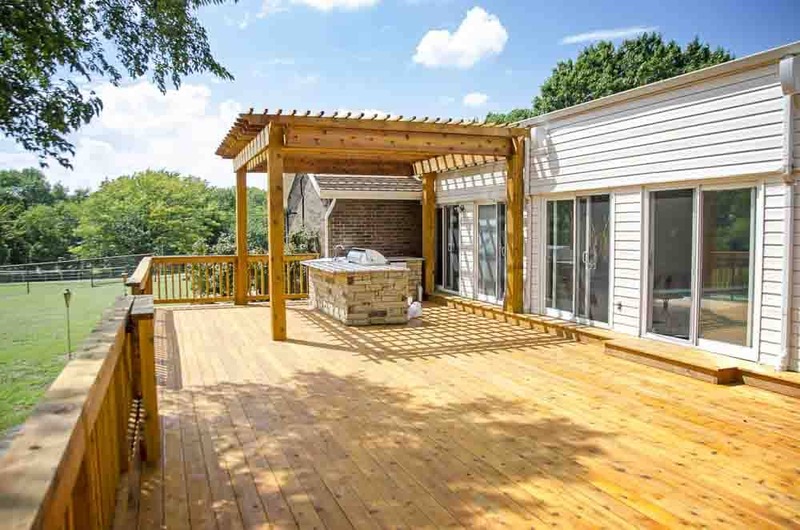 That is why our expert, outdoor services include: roof repair or replacement, gutter installation, insulation replacement, and exterior painting. Keeping your home in optimal condition is our specialty! Remodeling kitchens and bathrooms, or replacing windows and doors, are some of the best investments you can make for your home. If it’s time to liven up your interior, let our experts design and remodel a fabulous new living space for you and your family. Our indoor services include: kitchen and bathroom remodeling, window and door replacement, and interior painting.